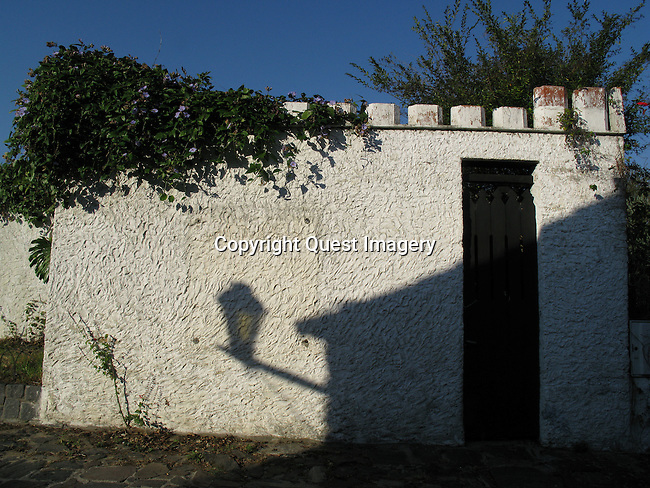 Colonia del Sacramento is a city in southwestern Uruguay by the Río de la Plata, facing Buenos Aires, Argentina. It is one of the oldest towns in Uruguay and capital of the Colonia Department. It is renowned for its historic quarter, a UNESCO World Heritage Site.